Messages are the building blocks of apps and bots. Start from “Hello, world,” or connect a service you already use. Learn about Messages & Incoming Webhooks. 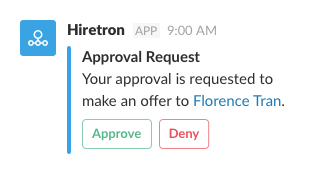 Your app can respond to user activity, and buttons let users complete simple tasks (like requests and approvals). Learn about Interactive Components & Events API. 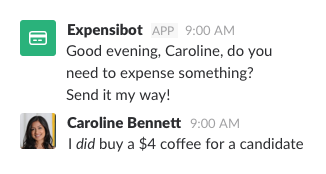 Add a bot to talk with users and automate tasks (and add a little fun). 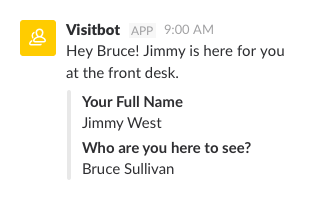 Learn about Bot Users & RTM API. Need a slash command or a bot just for your team? All our tools can be used for internal integrations. Submit your app to the Slack App Directory, and reach millions of daily active Slack users. 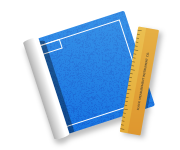 Learn about the App Directory Checklist. Browse more of the Platform Blog here. FAQs, tutorials, and more — read up on how to make your app shine. These handy links will help you get on your way.